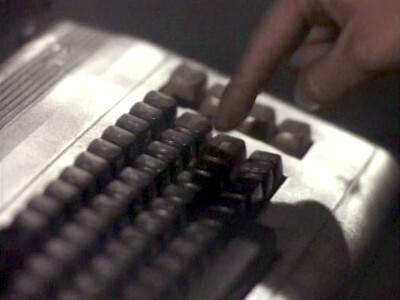 This computer is the most popular single model of computer ever produced, eventually selling 17 million units. 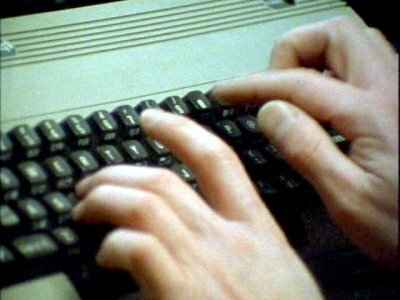 Good graphics and sound and a low price made it a hugely popular home computer. 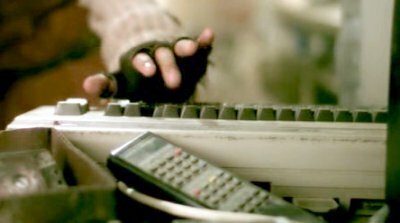 The store that Miles buys his computer from also stocks Commodore 64s. 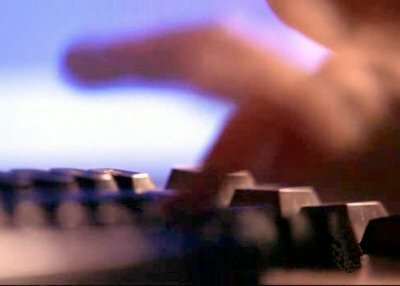 The 64 is in use at the computer fair Karl visits. 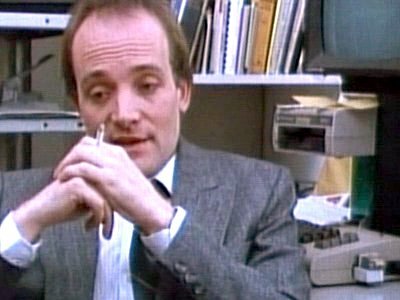 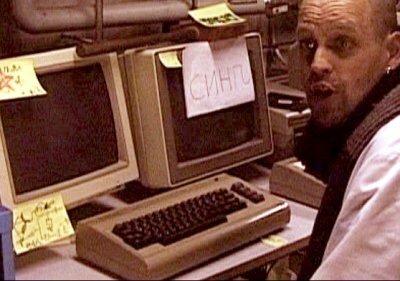 The Fornoy's buy Robert a Commodore 64 as a means of expressing himself and curing the stress headaches he has been suffering. 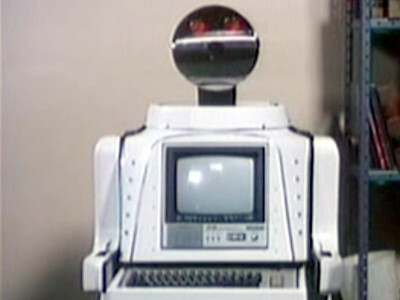 It's a bit weird - there are lots of tight close-ups but no overall view of the machine. 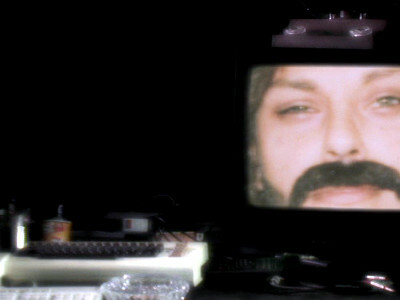 The best view of it is the picture on the box. 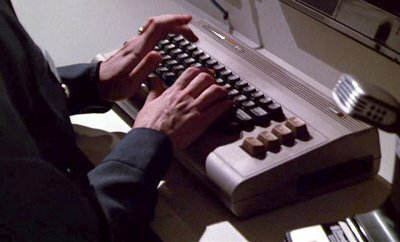 Augustine spies on Karin, his girlfriend, and sees the computer she uses for her weather forecasting - the C64. 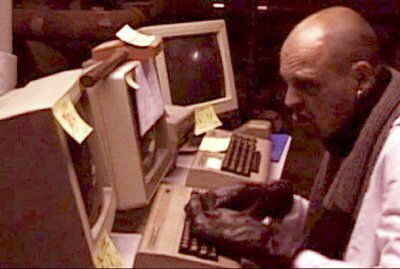 Garavel uses the C64 to upload knowledge of kung fu into Arif's brain! 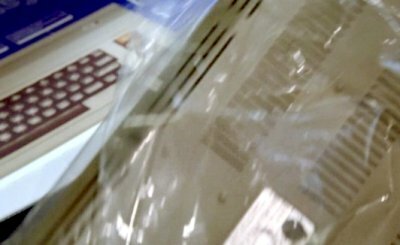 Richie visits an electronics shop that has the Commodore on sale. 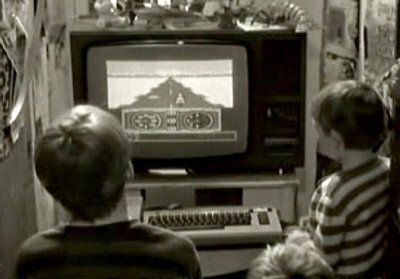 One of the angels passes through a house where the children are playing a game on the Commodore 64. 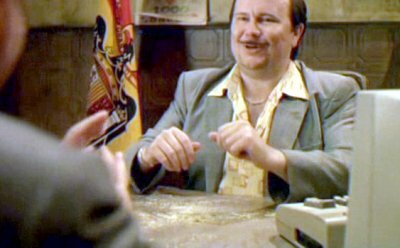 Torrente has a C64 in his office, although he never uses it. 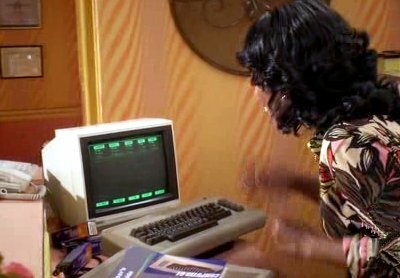 Erica's father is frustrated attempting to load a program on his Commodore 64 and asks Erica for help. 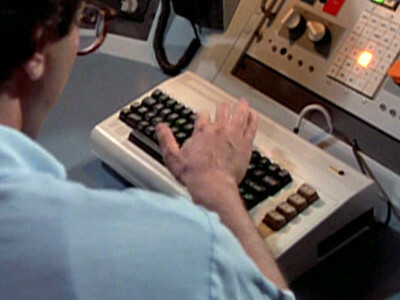 A C64 appears in the control room of The Firm's headquarters. 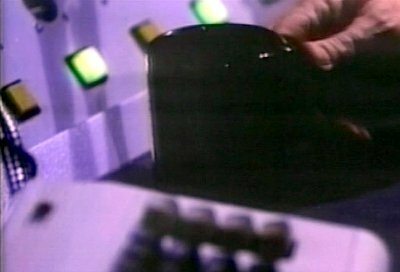 The 64 is used in the lab to analyse the mysterious amphora. 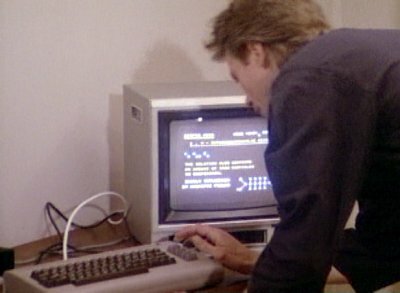 MacGyver analyses a mysterious material removed from the arteries of a heart attack victim using his Commodore 64. 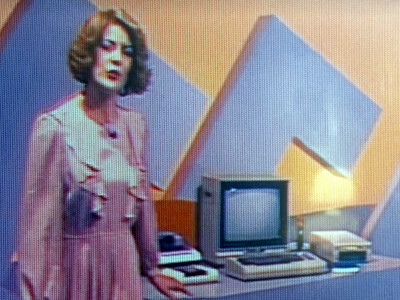 The Commodore appears in a contemporary news programme and an advert. 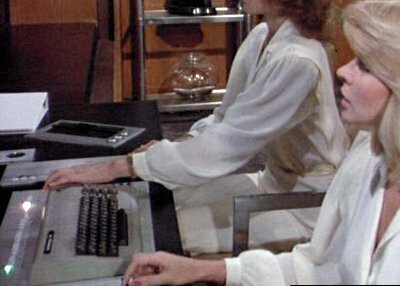 The nuclear power plant has a number of Commodore 64s controlling it, and there is also a C64 in the computer room at the school. 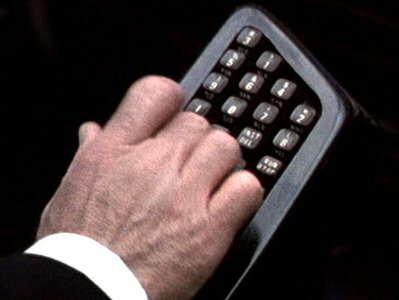 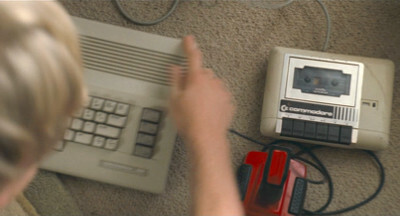 The Commodore 64 is an integral part of the time machine. 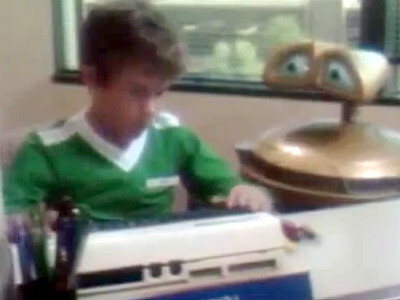 A scene at the beginning of the episode shows Shawn, as a child with his father, in a store in 1989. 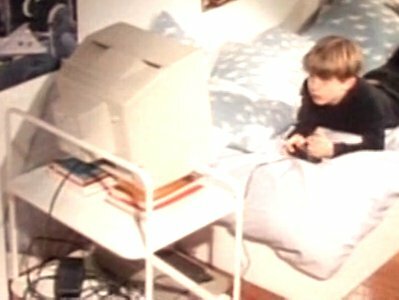 He plays with a Commodore 64 whilst asking his Dad for a computer, but is given a detective kit instead. 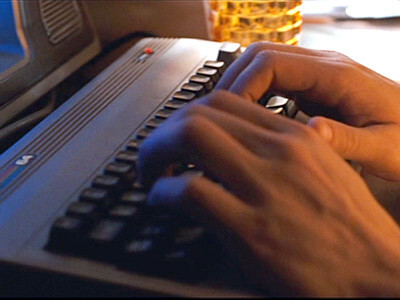 Only a fleeting glimpse of the corner of the keyboard here. 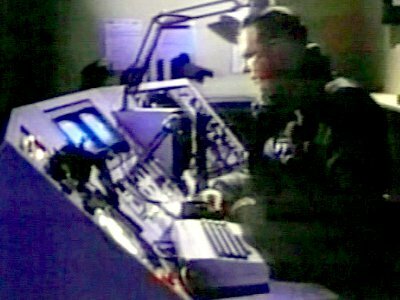 A pair of Commodore 64s control the reactor of a Russian nuclear power station where Captain Pirk locates the Vulgar ship. 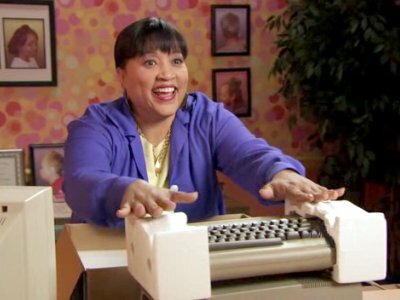 When Chloe asks the JLS if she can use a computer they pull back a dustsheet to reveal a Commodore 64. 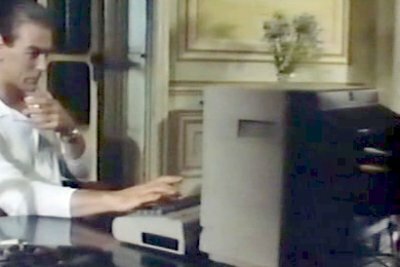 The C64 is part of Paris' computer systems. 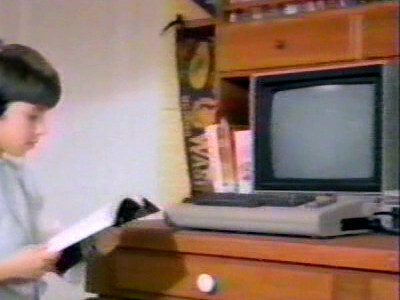 Alex, the owner of the modelling agency, plays an "adult-interest" game on a Commodore 64. 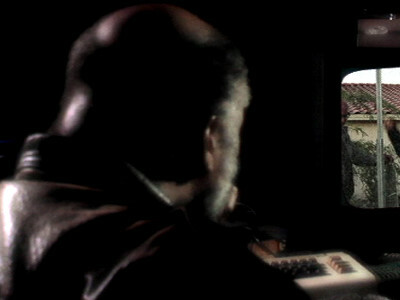 Sean is shown using a C64 and trying to explain how it works to his Dad, Desmond. 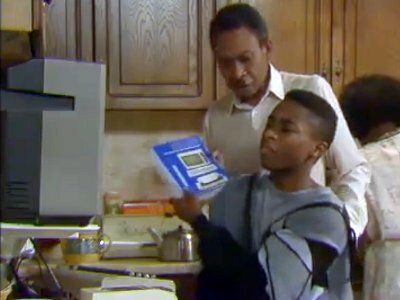 Sean hands Desmond a manual, but it is a manual for an Amstrad PCW. 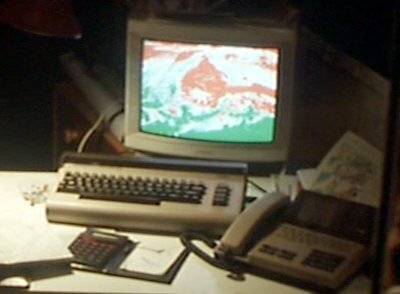 Tom and Duncan have a C64 sitting on top on a television in their room. 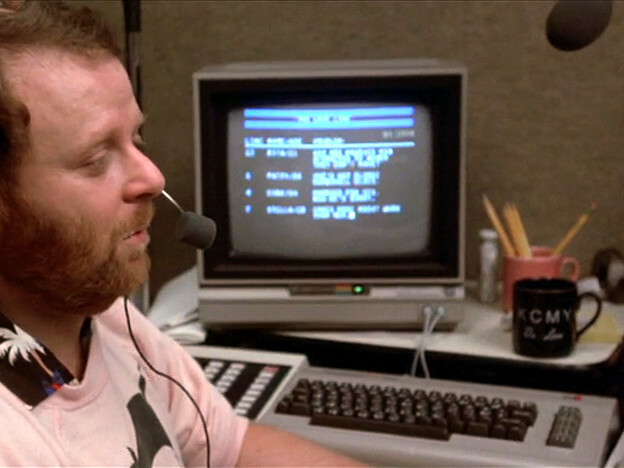 The city's traffic control system is driven using a number of Commodore 64s which Mauser's moles subvert in an attempt to misdirect Lassard's cadets. 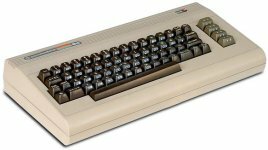 The C64 looks like it has an 80-column display of which it was not capable. 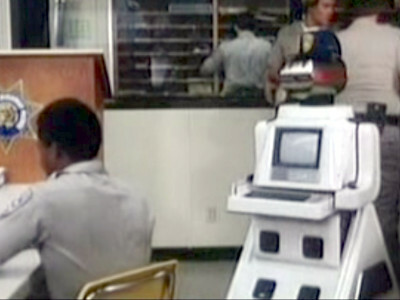 C64s appear as consoles in the robot company's laboratory. 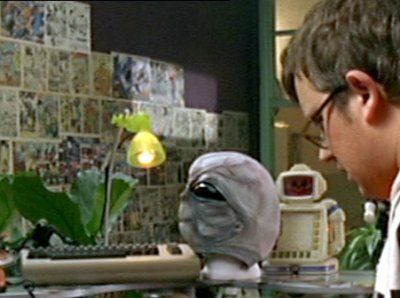 They've been painted white for some reason. 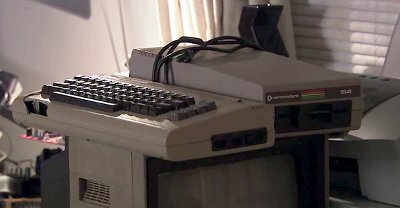 Lewis keeps his old Commodore 64, the first computer he programmed, on his desk, much to the annoyance of his girlfriend. 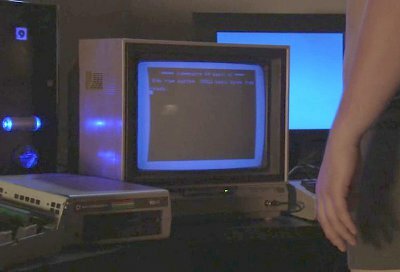 This C64 uses lower case characters for its boot screen. 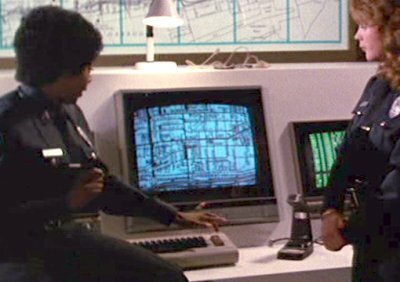 A Commodore 64 lies abandoned in Fenchurch East Police Station. 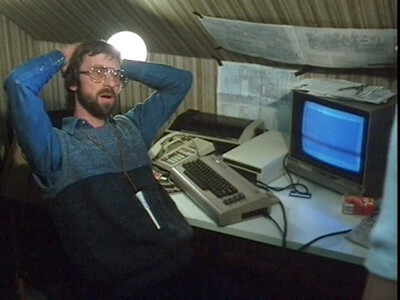 The band visit a recording studio to cut a new single, where a Commodore 64 appears amongst the studio equipment. 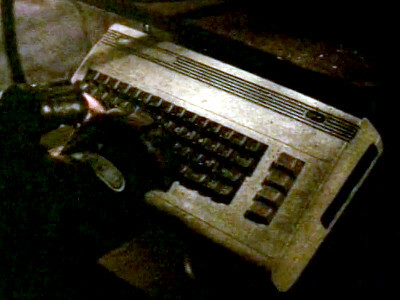 The prison is controlled by a computer called Zed-10 and its console is made with keys from a Commodore 64 keyboard. 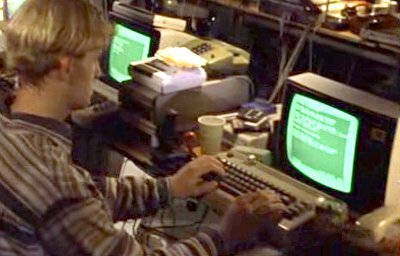 There is a C64 at Claudia's house on which her boyfriend plays Emlyn Hughes International Soccer. 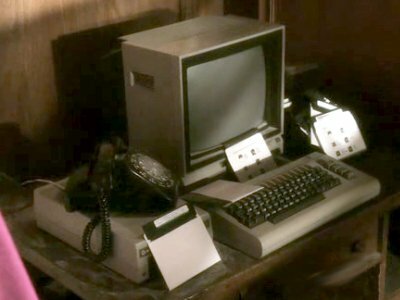 Harvey has a Commodore 64 in his room on which he spends much of his time playing games. 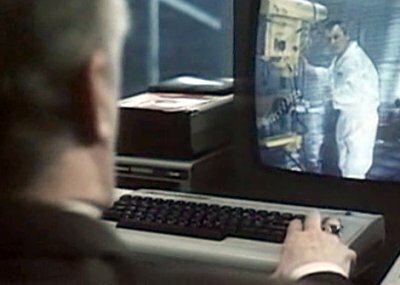 There is a C64 in the control room of the cryogenic storage centre. 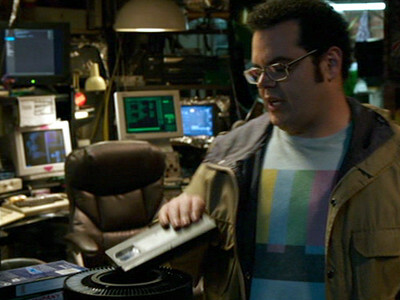 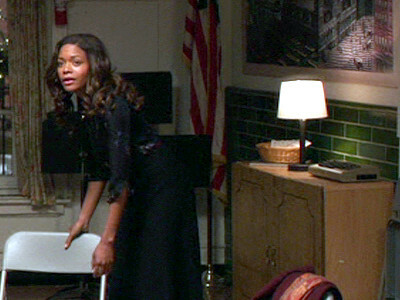 Harvey has a C64 in his apartment on which he plays chess. 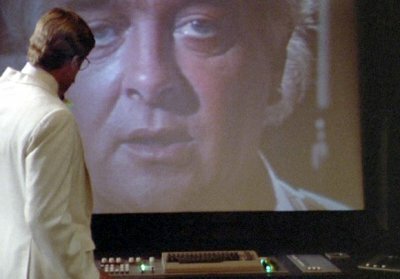 Van's father hires a private detective to try and work out what Van is doing. 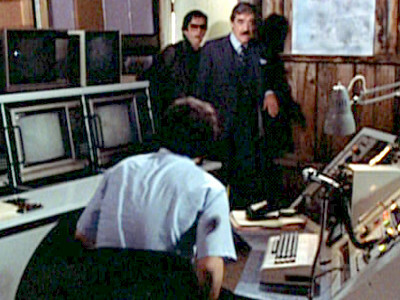 The Commodore 64 appears in the investigator's office. 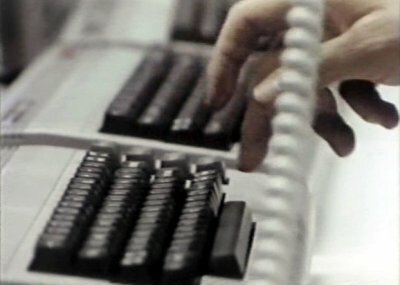 In a complex sting, the casino owner is embroiled in a sports betting scam that involves viewing sports results early via satellite. 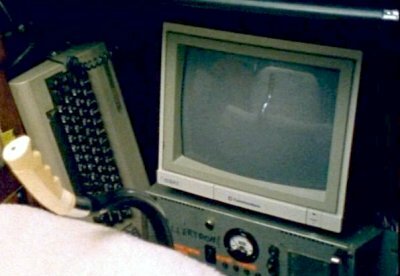 A Commodore 64 is uses to control the satellite dish. 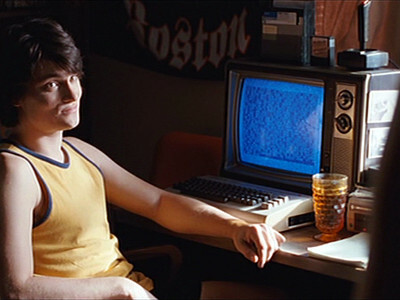 Bridget's brother Andrew has an interest in computers and has a Commodore 64 in his bedroom. 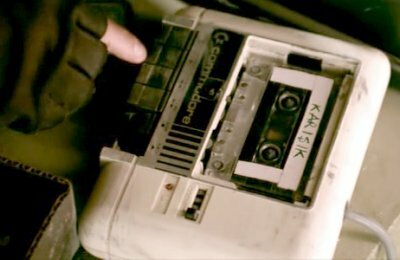 Charlie has a Commodore 64 on which he plays video games. 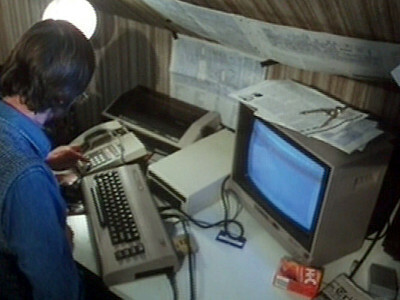 Ritchie has a Commodore 64 in his bedroom that appears to be using for school work. 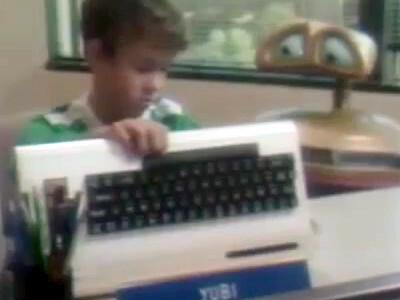 Prince Yubi takes a job at a space research centre where he casually upgrades the Commodore 64 he has been given to work with. 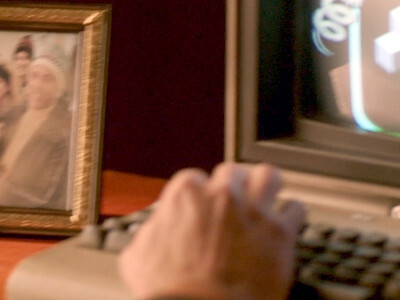 Charles enlists the help of a Commodore 64-equipped computer expert to track down his brother's military records. 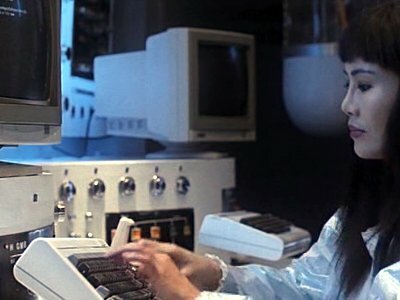 The physic hoard information about her clients and a Commodore 64 lurks amongst that hoard. 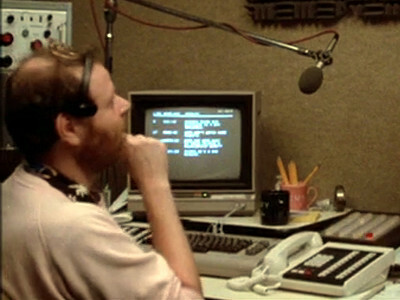 The radio station has a Commodore 64 in the control booth that the producers use to keep the running order for the show. 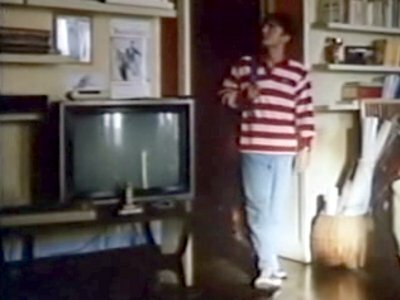 Randy has a Commodore 64 in his home. 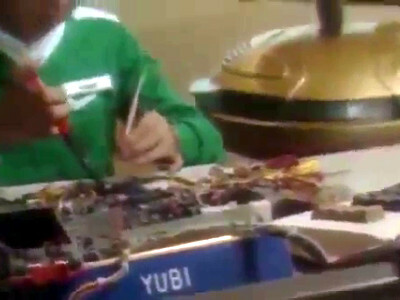 This episode is set in 1979, but the 64 was not available until 1982. 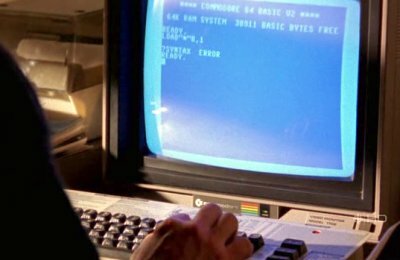 Rip attempts to find Savage's assets at the bank using a Commodore 64. 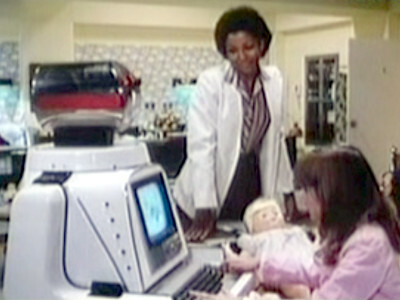 This episode is set in 1975, but the 64 was not available until 1982. 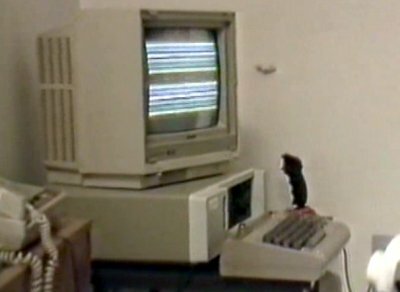 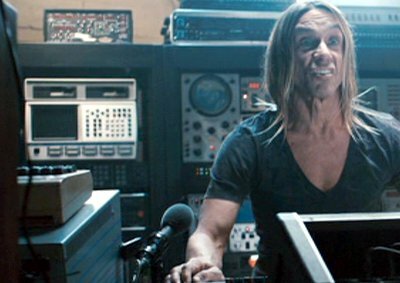 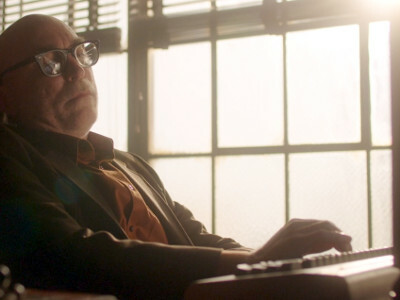 MERV's computer system is a Commodore 64 mounted under its chest. 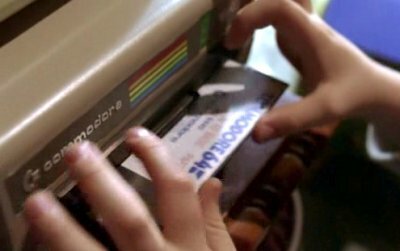 Ludlow has a Commodore 64 in his room. 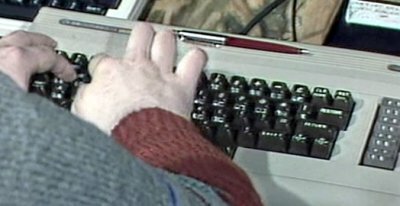 A couple of Commodore 64s appear in the nuclear bunker and appear to get used in the process of editing the documentary. 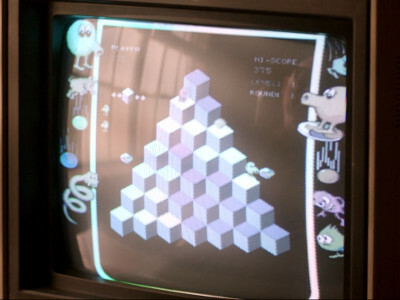 In his office, Quincannon plays Q-Bert on a Commodore 64. 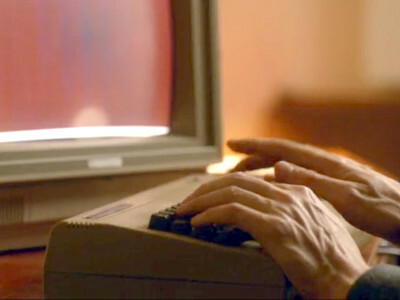 Madeleine has a Commodore 64 in the room she does her grief support group sessions in. 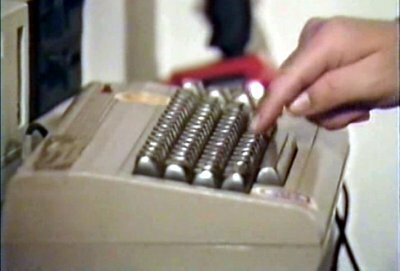 A Commodore 64 appears in the background of the Microplay TV show. 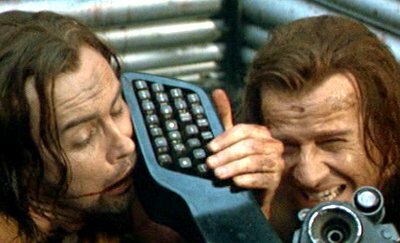 Stefan's colleagues at Tuckersoft also have 64s.